Presenting my newest obsession, Lay Baby Lay. Designer Joni Lay creates themed inspiration boards for nurseries that are every bit as charming and fun as we’d like our big girl rooms to be. She mixes real (i.e., adult) pieces from stores like West Elm and Crate & Barrel with vintage finds and etsy discoveries to create sophisticated nurseries that last well beyond babyhood. Joni also suggests paint colors. A woman after my own heart! 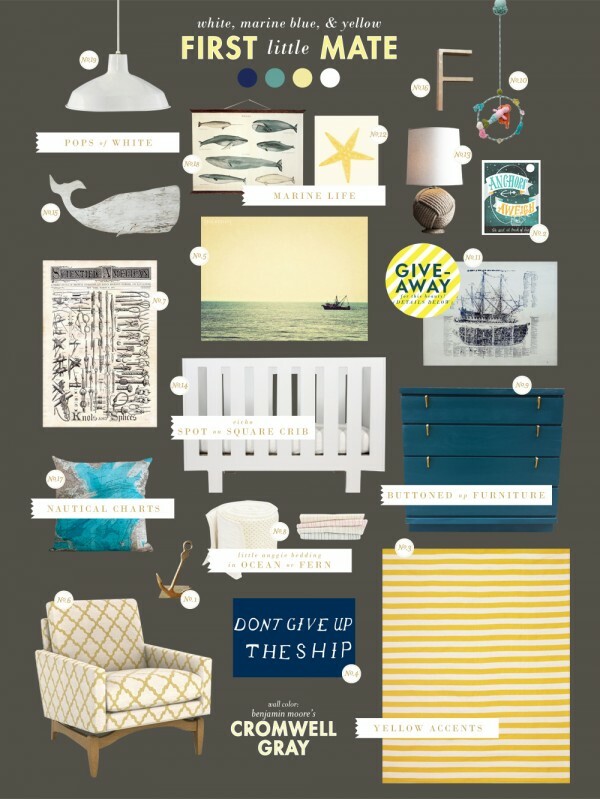 When I was convinced I was having a boy, I loved this nautical theme with the rope lamp and oversized whale. What do you think? 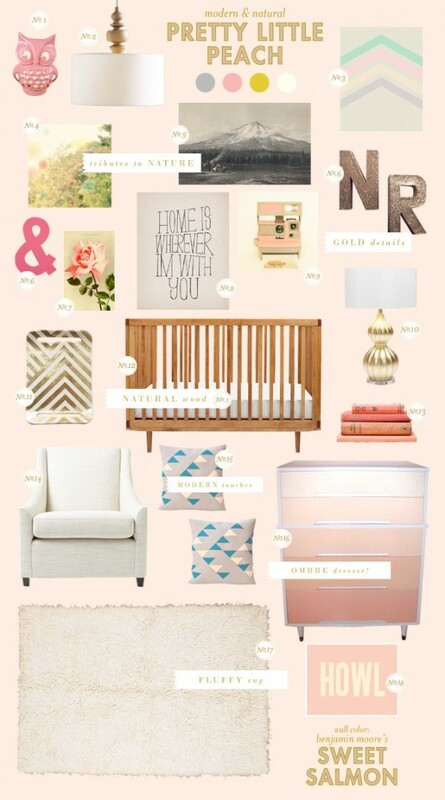 Is Joni making nursery inspiration the natural follow up to wedding planning for the pinterest set?